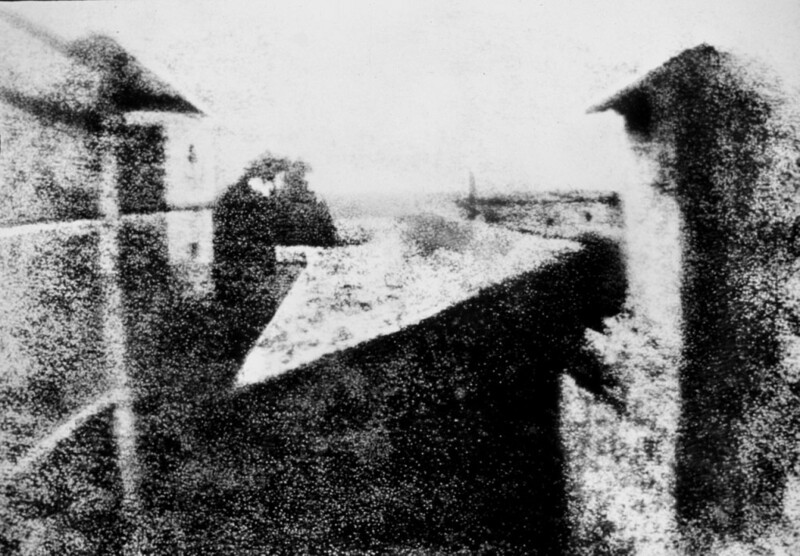 This photo, titled as, “View from the Window at Le Gras,” is called the world’s earliest surviving photograph. And it was almost lost forever.It was taken by Nicéphore Niépce in a commune in France called Saint-Loup-de-Varennes between 1826 and 1827.The process of taking a photo used to be much more complicated. Niépce took the scene with a camera obscura focused onto a 16.2 cm × 20.2 cm (6.4 in × 8.0 in) pewter plate thinly coated with Bitumen of Judea, a naturally occurring tarmac. The bitumen hardened in the brightly lit areas, but in the faintly lit areas it remained soluble and could be washed away with a mixture of oil of lavender and white petroleum. 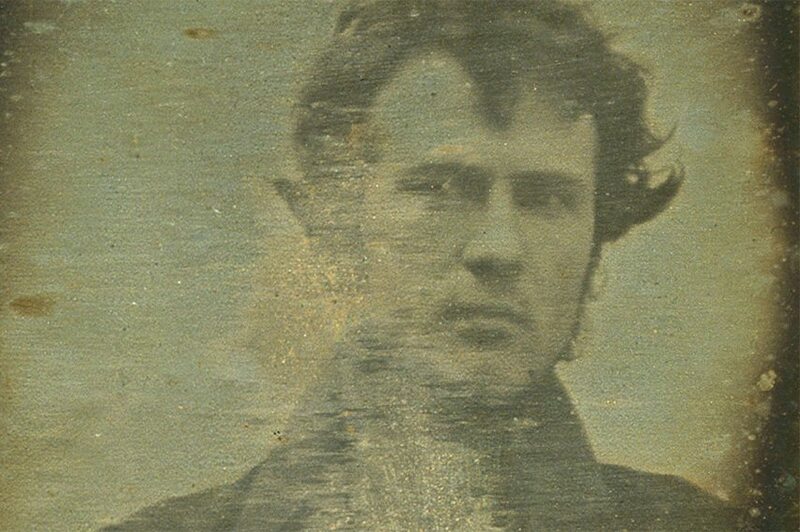 Robert Corneilus is the man who take the first self-portrait in front of his family store on October or November 1839, an approximately quarter plate size daguerreotype and on the back is written, “The first light picture ever taken”. Having shown particular interest in chemistry in private schools, Cornelius was approached by an American inventor Joseph Saxton to create a silver plate for his daguerreotype. After this initial contact with the yet-unexplored concept of photography, Robert Cornelius wanted to perfect the daguerreotype. Eugen Sandow, the “Father of Modern Bodybuilding”. born Friedrich Wilhelm Müller; 2 April 1867 – 14 October 1925 was a pioneering German bodybuilder, now known as the “father of modern bodybuilding”. In the early 1900 there wasn’t such a thing as bodybuilding, there were people who had huge muscles, but they focused on customary strongmen routines. Larry Dee Scott nicknamed “The Legend” and “The Golden Boy,” was an American IFBB professional bodybuilder. He won the inaugural 1965 Mr. Olympia competition and defended the crown at the 1966 Mr. Olympia contest before retiring. Audrey Marie Munson (June 8, 1891 – February 20, 1996) was an American artist’s model and film actress, considered ,”First Supermodel, and variously known as “Miss Manhattan”, the “Panama–Pacific Girl”, the “Exposition Girl” and “American Venus”. 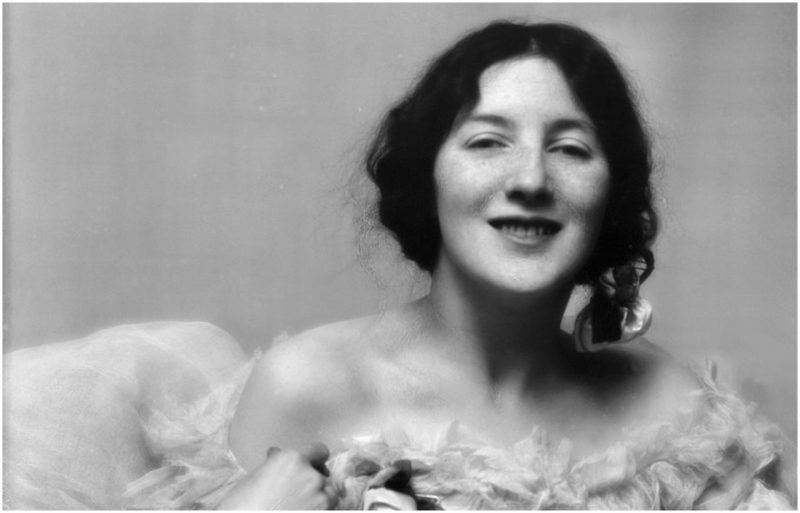 She was the model or inspiration for more than 12 statues in New York City and, appearing in four silent films. 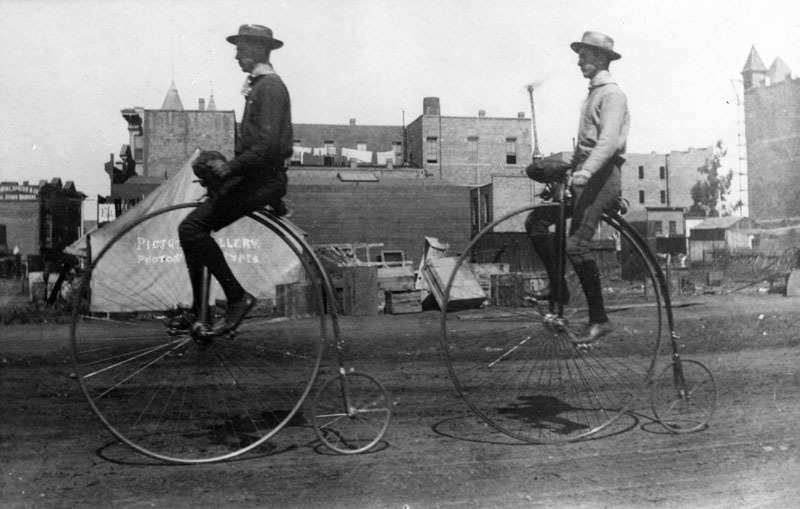 The penny-farthing, known as a high wheel, high wheeler and ordinary, was the first machine to be called a bicycle. The name came from the British penny and farthing coins. the first recorded print reference is from 1891 in Bicycling News. 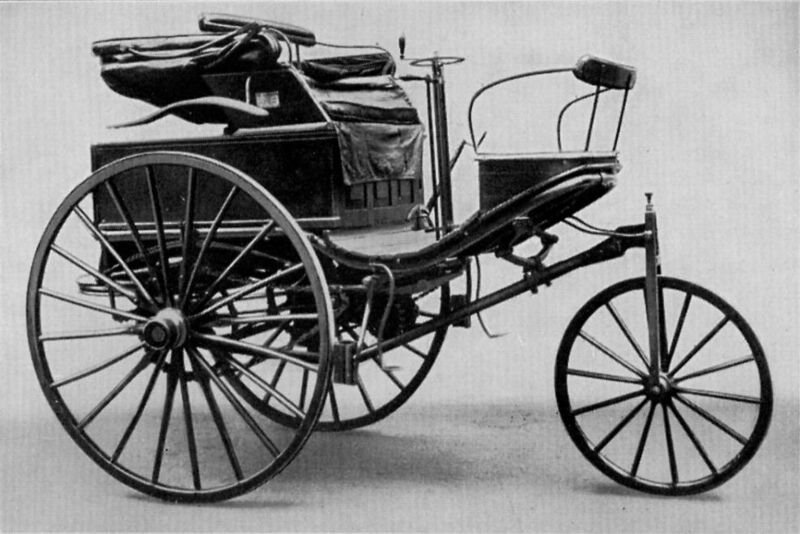 It was popular between 1870s and 1880s, with its large front wheel providing high speeds and comfort. It became outdated from the late 1880s with the development of modern bicycles, which provided similar speed intensification via chain-driven gear trains and comfort through pneumatic tyres, and were marketed in comparison to penny farthings as safety bicycles due to the reduced danger of falling and the reduced height to fall from. The Benz Patent-Motorwagen , patent motorcar, built in 1885, is widely known as the world’s first production automobile, that is, a vehicle designed to be propelled by an internal ignition engine. The original cost of the vehicle in 1885 was 600 imperial German marks, roughly 150 US dollars that was equivalent to $4,086 in 2017.The vehicle was awarded the German patent number 37435, for which Karl Benz applied on 29 January 1886. Following official procedures, the date of the application became the copyright date for the invention once the copyright was granted, which occurred in November of that year. Benz’s wife, Bertha, financed the development process. According to modern law, she would have therefore received the copyrights, but married women were not allowed to apply for copyright at the time. Charles Babbage, an English mechanical engineer and polymath, invented the concept of a programmable computer. Considered the father of the computer, he idealizes and invented the first mechanical computer in the early 19th century. 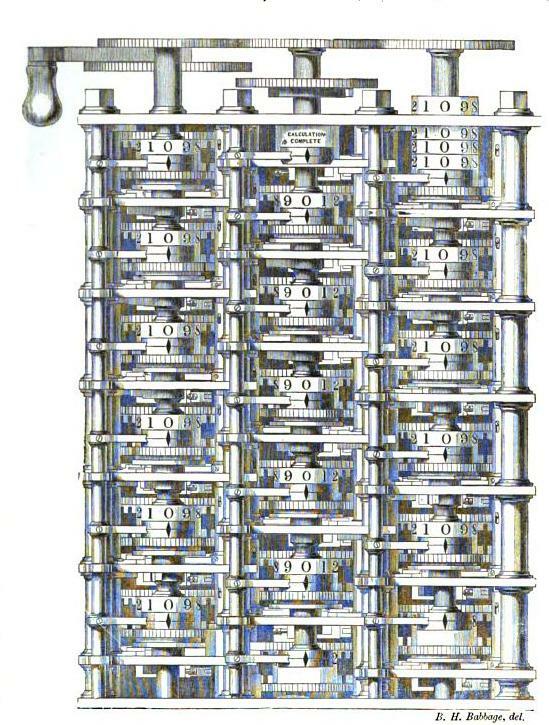 After working on his revolutionary difference engine, designed to aid in navigational calculations, in 1833 he realized that a much more general design, an Analytical Engine, was possible. The machine was about a century ahead of its time. The parts for his machine had to be made by hand this was a major problem for a device with thousands of parts. Finally, the project was dissolved with the decision of the British Government to stop funding. The Wright brothers, Orville (August 19, 1871 – January 30, 1948) and Wilbur (April 16, 1867 – May 30, 1912), were two American aviators, engineers, inventors, and aviation founders who are credited with inventing and flying the world’s first successful airplane. They made the first controlled, sustained flight of a powered, heavier-than-air aircraft on 17 Dec. 1903. A movie theater, cinema or cinema hall is a building that contains an auditorium for viewing films/movies for entertainment. Most, but not all, theaters are commercial operations catering to the general public, who attend by buying a ticket. Some movie theaters, however, are operated by non-profit organizations or societies which charge members a membership fee to view films. What’s the first movie ever made? If you’re a movie admirer, you’ve probably wondered, This is a great question, and a somewhat difficult one. In the late 1880’s many people started experimenting with photo, blending them together to give the illusion of a motion picture. But the technology and difficulty to capture that kind of video made motion pictures rare.